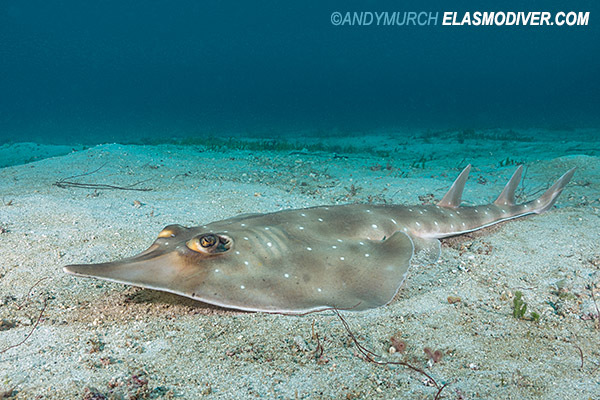 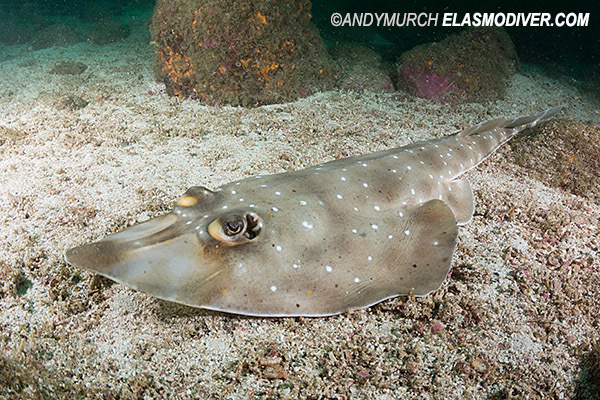 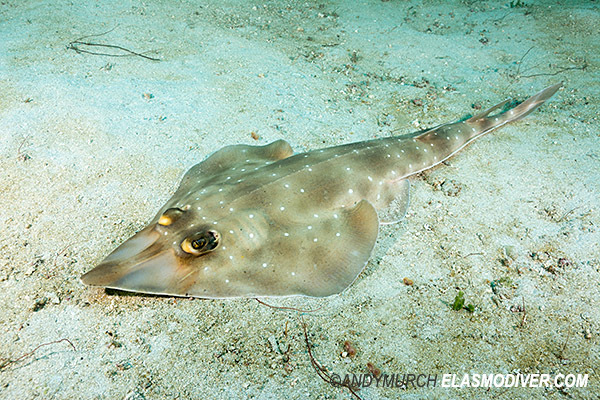 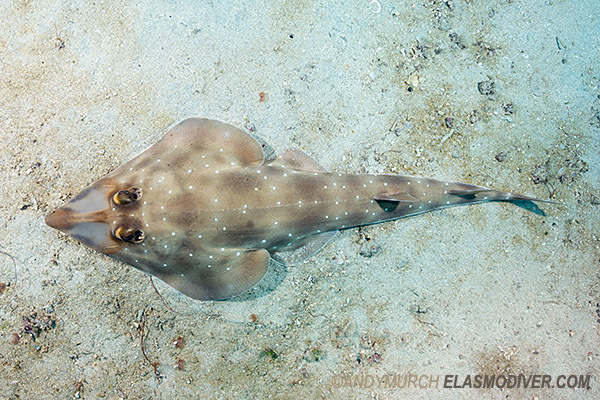 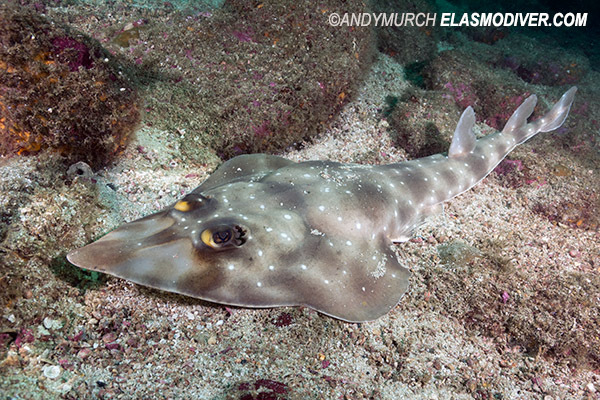 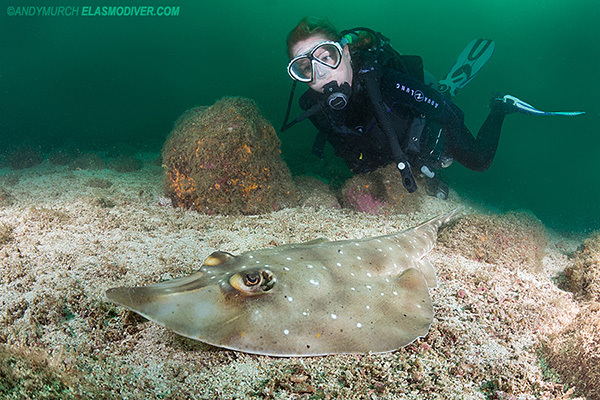 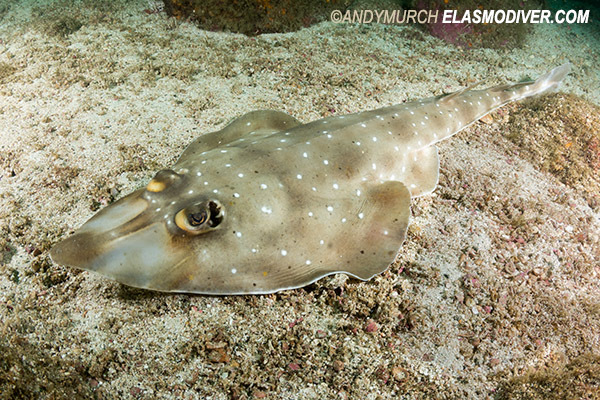 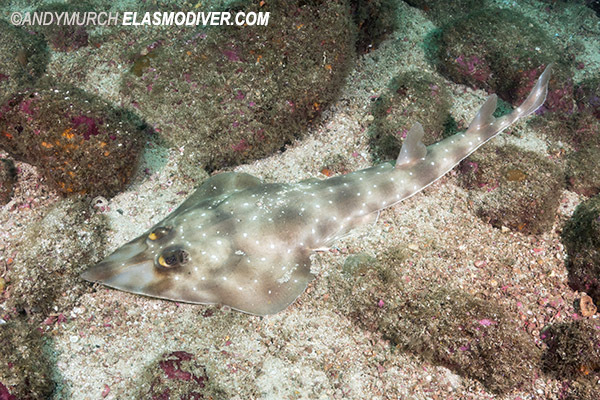 These Gorgona Guitarfish pictures were taken around Isla de Coiba in Panama. 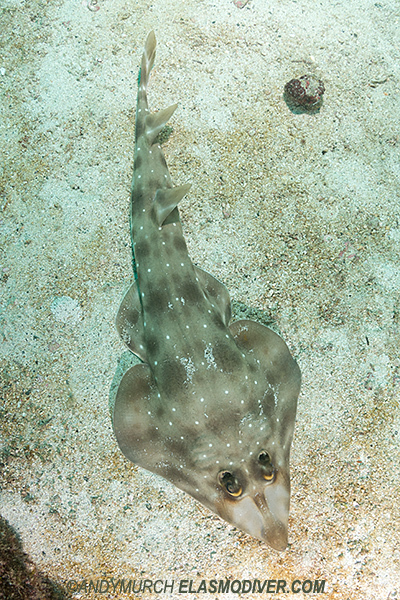 They are available for commercial licensing. 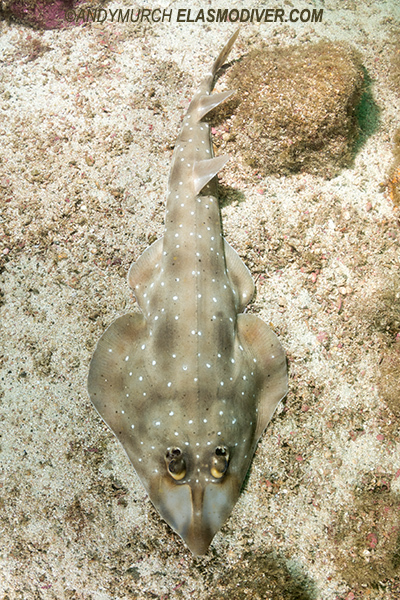 If you would like to use one or more of these images in a commercial project please email elasmodiver with as much information abut your intended usage as possible.